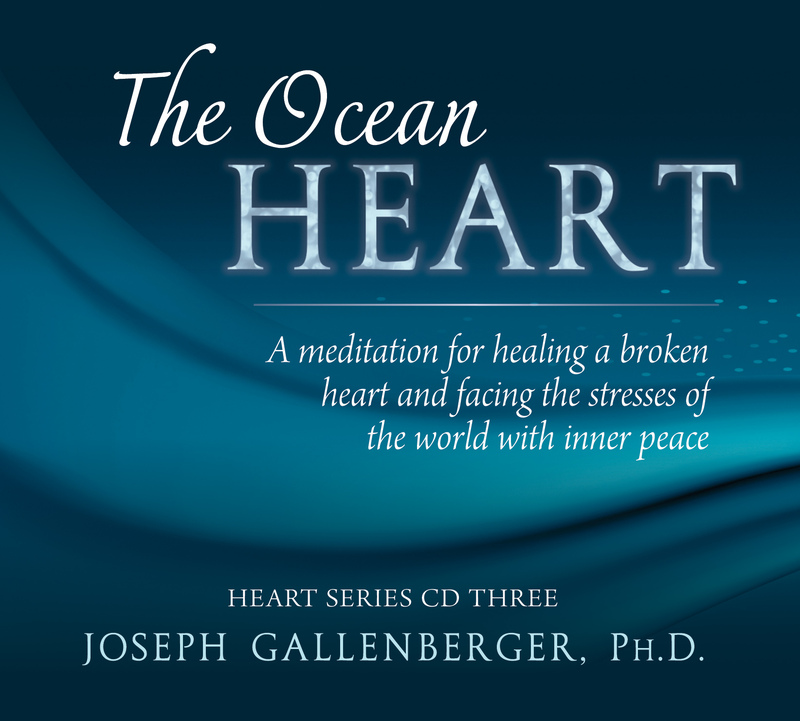 The Ocean Heart: A meditation for healing a broken heart and facing the stresses of the world with inner peace. 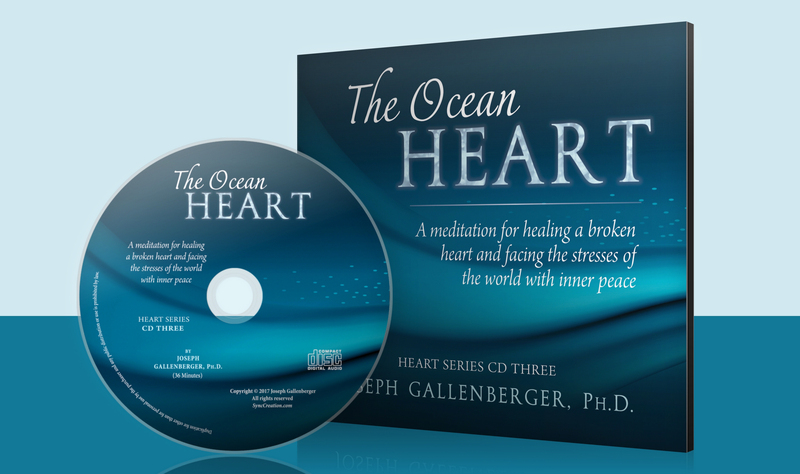 This Ocean Heart exercise is designed as a companion to Heaven is for Healing or as a stand-alone exercise. The gentle words, binaural beats, gamma stimulation, beautiful music tuned to 432Hz, and natural surf sounds combine in this meditation, encouraging you to relax, and open your heart. Then, activated heart energy helps you learn a powerful new way to transcend heartache caused by any loss or betrayal, and to face the stresses of the world with renewed peace and joy. (36 minutes). Available on CD and as a download at SyncCreation.com. "I liked it! I was on the floor, after a really long day, listening with headphones and got deeply relaxed. A lot of memories came up during the exercise... from long ago as well as recent events. Some of the words and concepts stayed with me, even today, teaching yoga teachers... the thought of being expanded, in compassion with self and others... even in the place and space where I can hold sadness and the problems of the world! Well done!" M.S. You have the opportunity here, to engage the transformational magic of your body, mind, and highest spirit and to use these sacred energies for a deep healing. Joe lovingly scripted and voiced this exercise and brought together all the newest technology not only to facilitate deep meditation but also to increase the flow of love within your life. The beautiful music is composed by Jerry Davidson – Boise. Use with headphones, next best - position yourself between stereo speakers. Recline or sit comfortably, most people prefer to have their eyes closed. Follow along with the verbal guidance, relax, and enjoy! Do not use while driving or when alertness is required, as this meditation exercise can cause drowsiness. Not a substitute for traditional medical diagnosis and treatment. 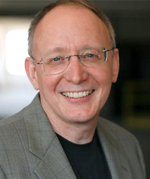 Dr. Joseph Gallenberger has 30 years experience as a psychologist, workshop leader, and meditator. Joe is an expert in using psychokinesis to influence physical matter events. His books Heaven Is For Healing: A Soul's Journey After Suicide, Inner Vegas: Creating Miracles, Abundance, and Health and Liquid Luck: The Good Fortune Handbook, and CDs The Ocean Heart, The Healing Heart, The Abundant Heart, Liquid Luck and Abundance Waterfall prove that psychokinesis, healing, and manifestation are obtainable miracles. Joe teaches consciousness seminars at The Monroe Institute®. He also helps people manifest their dreams through the Inner Vegas Adventure™ and SyncCreation® workshops, and SyncCreation® A Home Study Course. This CD starts out much the same as the other two in Joe's Series, and then moves to consider the effect that a lost love might have on one's self concept as a loving, as well as a love-able, person. Through the meditation you are brought to the feeling level of realizing that your loving heart need not be diminished in any way if some one chooses to pull away from you. Your loving heart (Ocean Heart) remains fully capable of loving, just as it was intended by design. Joe has done it again - each new release of his books or CDs are just awesome!